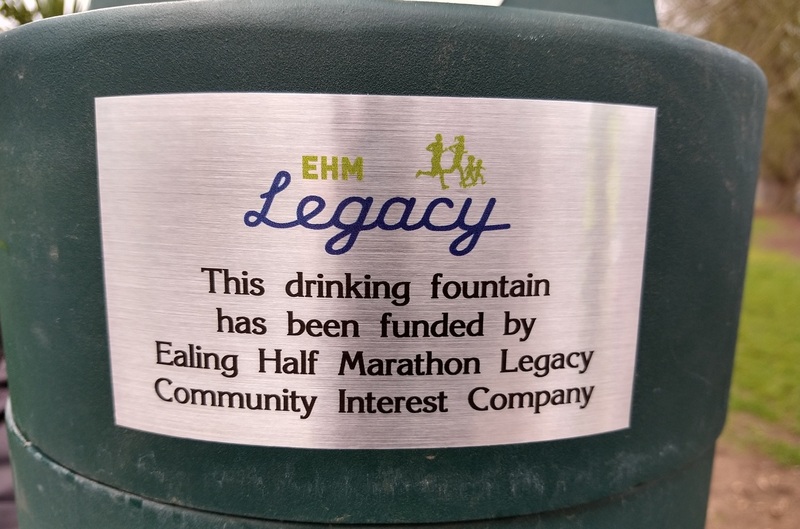 The community arm of the Ealing Half Marathon. 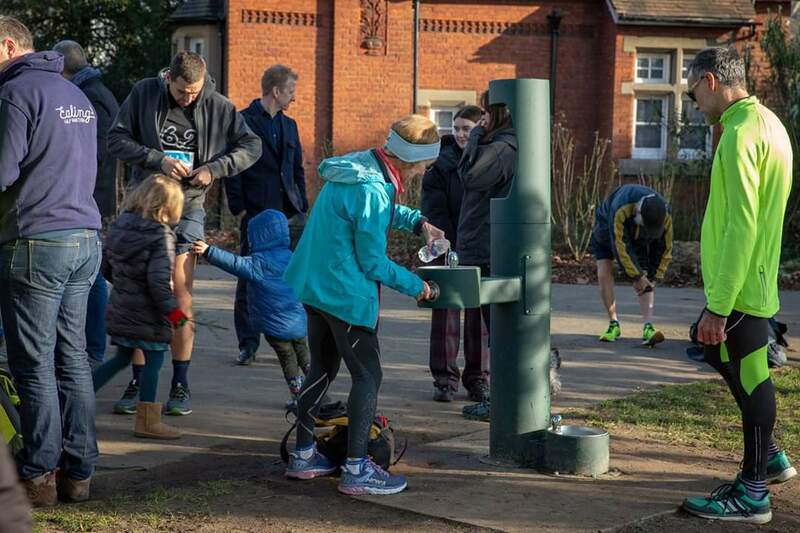 Our aim is simply to organise and manage a fully road closed mass participation race to raise a surplus which is ploughed back into community projects. We create running and fitness groups for all abilities. 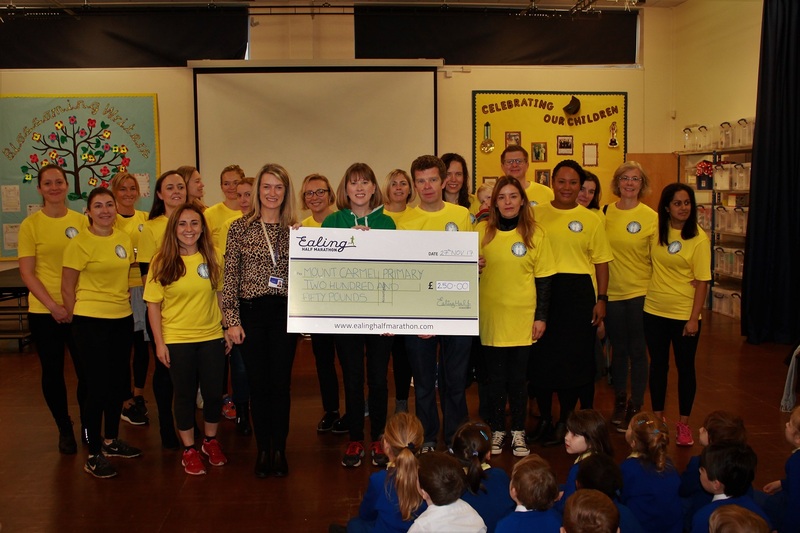 We visit schools to help tackle childhood obesity. We proactively encourage everyone to visit their free local parkrun or junior parkrun. Most races of our size are run by large commercial organisations that appear just once a year. We are a real community race with the professional touch. For up to the minute information and news on EHM Legacy projects and events follow us on Facebook and Twitter. 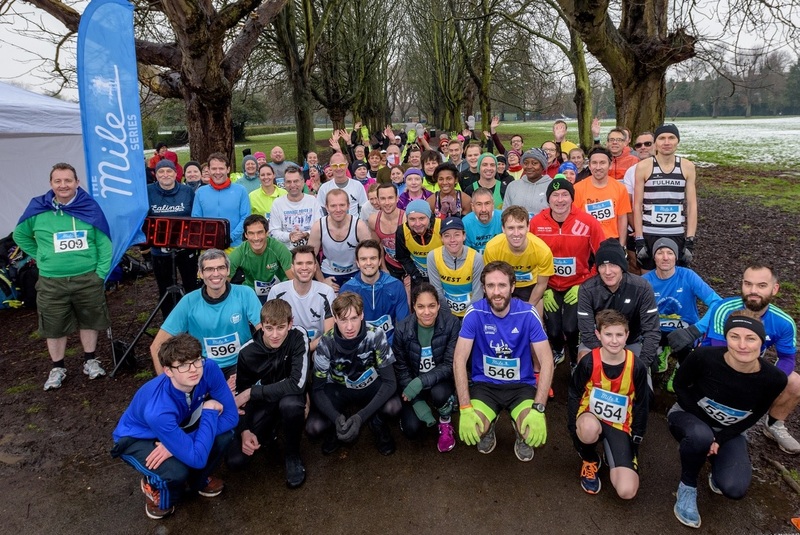 We want to share our love of running and fitness with children and adults and make fitness available to all. 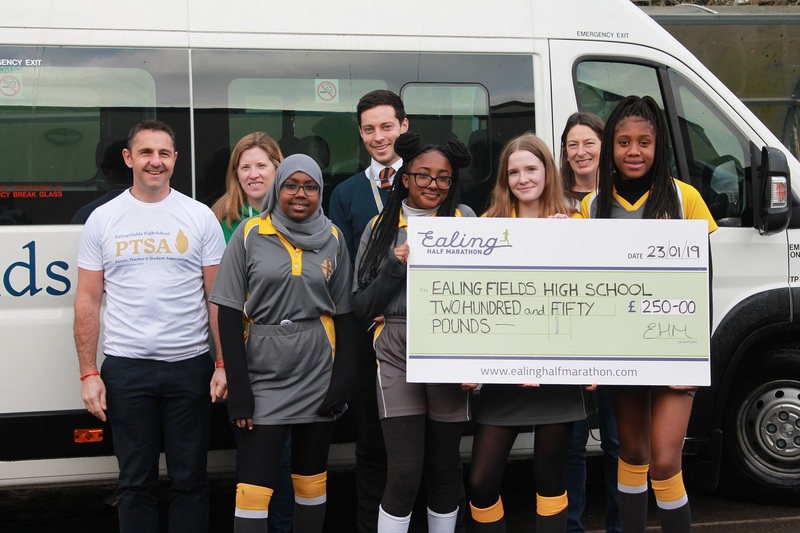 We want to continue to develop sport in London and spread the #EalingFeeling.